After much demand from the student body, the Gay Straight Alliance (GSA) was formed and had their first meeting on Wednesday, September 5, during lunch in Ms. Long’s room. The central purpose of the GSA is to provide a safe and inclusive space for LGBTQ+ students of Nicholas County High School. “Wouldn’t it be nice to belong to an organization where everyone supports everyone else?” says Ms. Long in response to those who are interested in joining the club. However, the club is not simply for the LGBTQ+ students, it is also based upon all-inclusive principles, so whoever wishes to join may do so. The founders of the club, Gavin Foster, Riley Butcher, and Ms. Long are excited for the meetings, which are held during first lunch every Wednesday in room 265. The officers include Gavin Foster as President, Cameron Thomas as Vice President, Galilea Villasenor as secretary, and Riley Butcher in charge of social outreach. 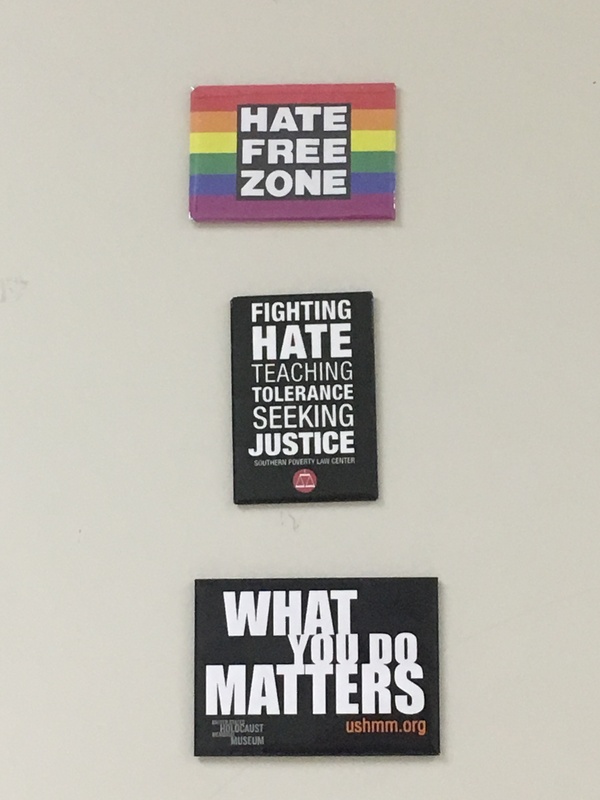 The prospective activities of the GSA include community service, art projects, leading fundraisers, creating posters and promoting social awareness.